You are here: Home / Rachel Recommends / Eco Lips Free Lip Balm Trio Winner! Eco Lips Free Lip Balm Trio Winner! Congratulations to Linda Brown who won THREE FREE customized lip balms from EcoLips! We love our batch and it is so cool that folks can custom make the lip balm and the packaging. Have fun making your personalized lip balms, Linda! 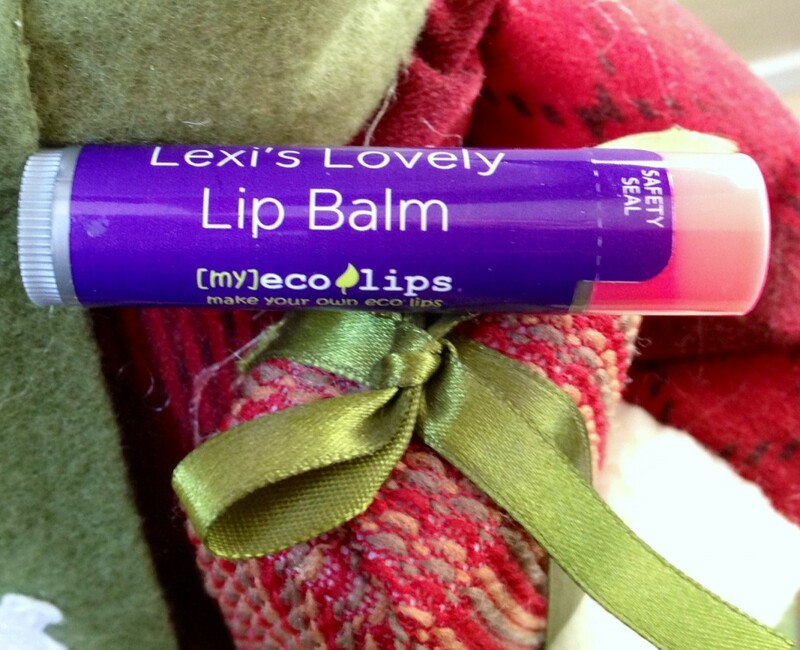 A big thank you to Eco Lips for providing our winner with three free lovely lip balms!